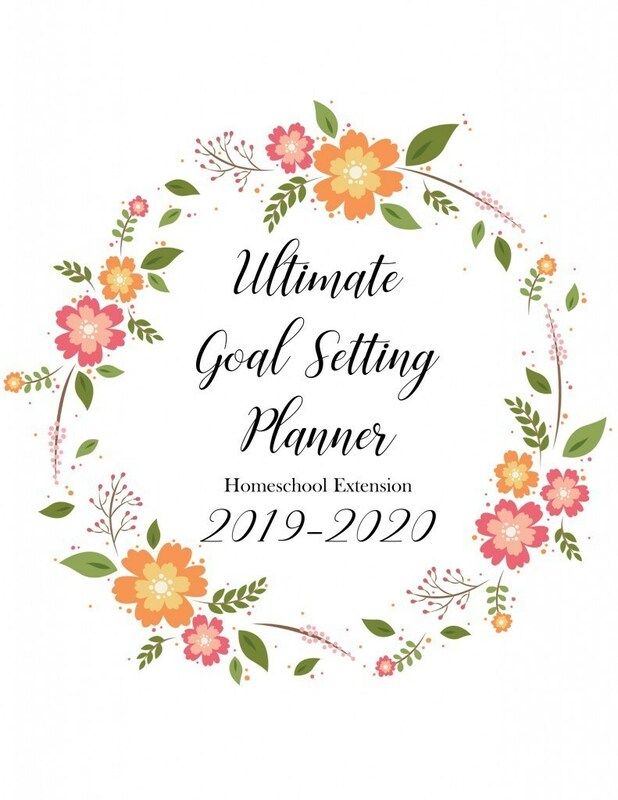 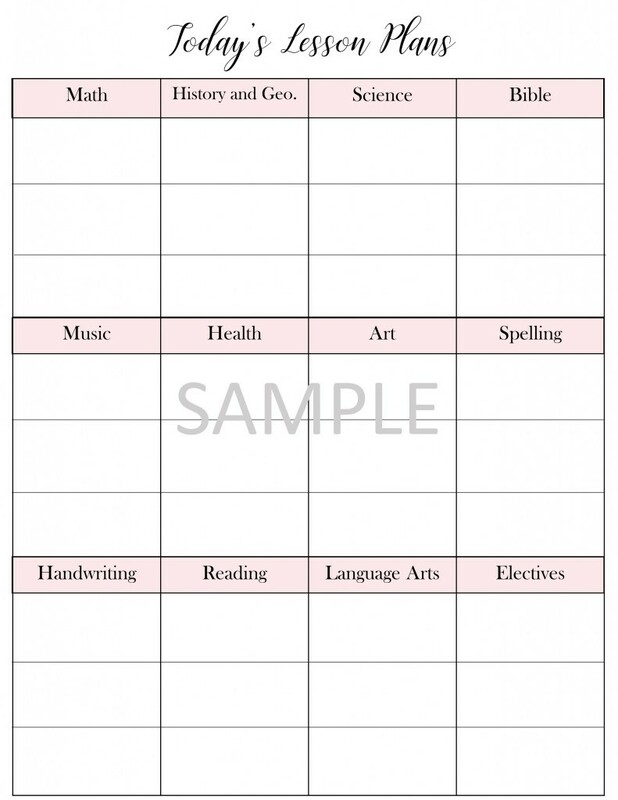 If you purchased the Ultimate Goal Setting Planner and wish to use the same goal setting methods for your homeschool, this extension pack will help you accomplish that. 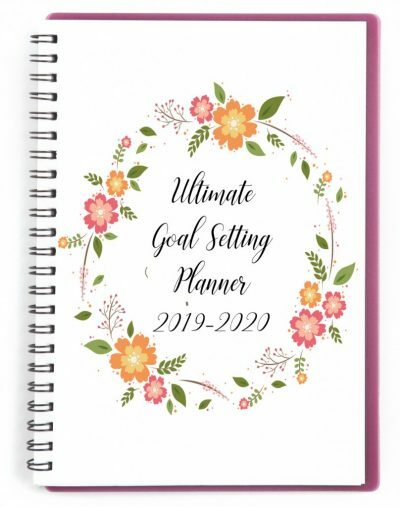 This system helps you break down each subject into yearly, quarterly, monthly, and weekly goals so that you can easily determine what you need to accomplish each week in order to stay on track for the year. 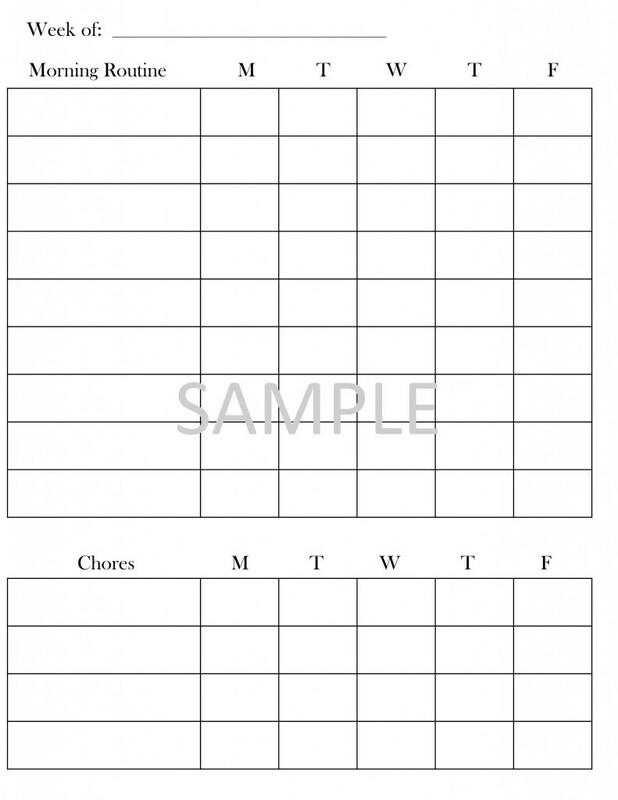 Please note: This is a digital, printable product. 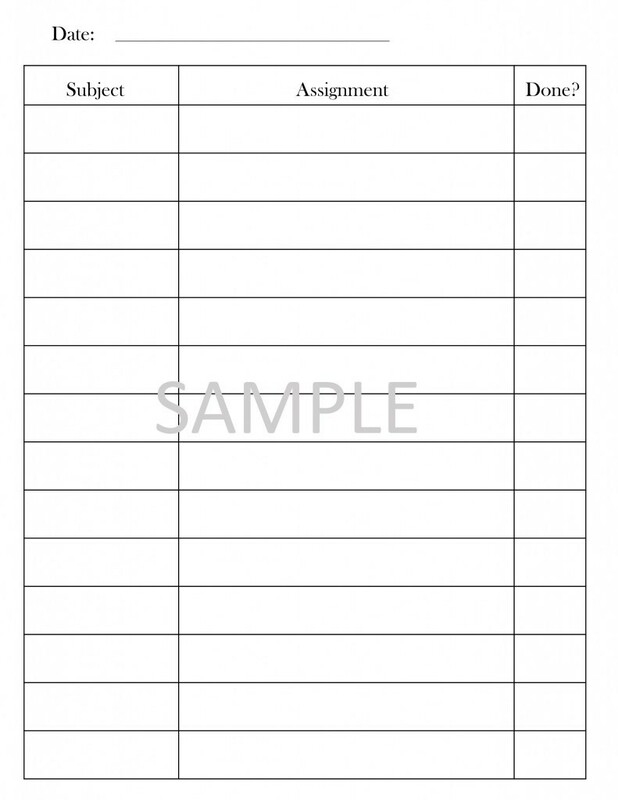 No products will be shipped to you in the mail.